Bull Trans Oslo - we keep our word! 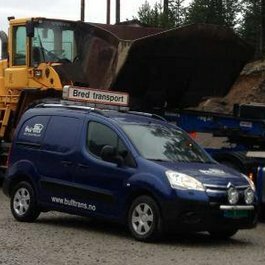 Bull Trans is a transport company operating out of Oslo, Norway. 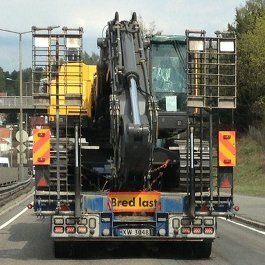 Our speciality is heavy/ special cargo, with emphasis on transporting heavy machinery. 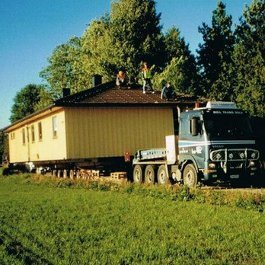 We deliver throughout the Nordic region but focus mainly on transport within Norway. We have been in the transport industry over 40 years. We offer a complete solution, and all our assignments are carried out as agreed. We have solid partners, which enables us to take on most tasks.